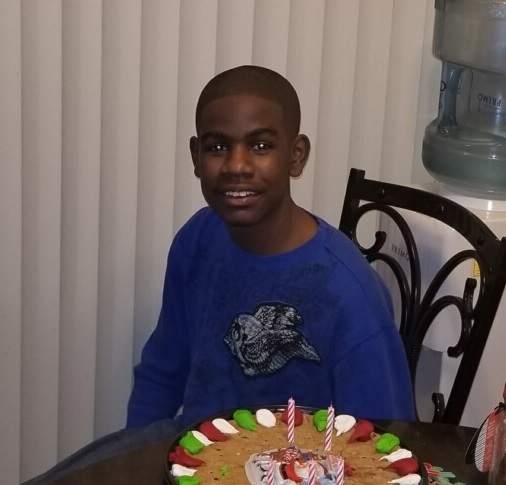 17-year-old Dekarion Butler was last seen on 12/26/18 at approximately 7:00 P.M. in the area of North 34th Avenue and West Campbell Avenue in Phoenix, Arizona. Dekarion is reportedly autistic and non-verbal. He was last seen wearing a blue hoodie, blue jeans, and blue sneakers.